Today I had the pleasure of chatting with Mercedes Lander (drummer) of KiTTie about the upcoming DVD/Blu-ray due out on March 30, 2018 as well as a few other topics. 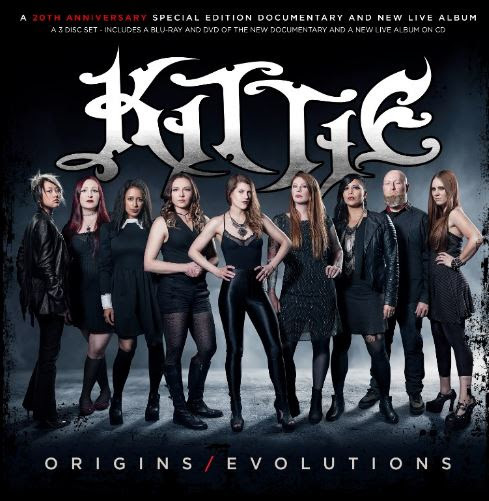 Please give a listen below and make sure you support KiTTie and pick up that release! !